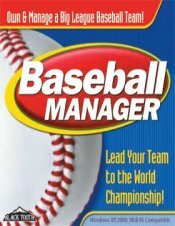 Ever dream of managing your own baseball team? At Baseball Manager we have been fulfilling dreams for years. Where the game is so real you can almost smell the freshly cut grass and hear the crack of the bat smack solid against a well thrown fastball. Join today.